For such a small island there is a plethora of things to see and do – many of them not found in guidebooks, on websites or in travel magazines. 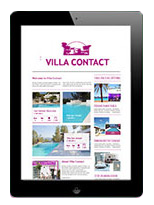 Here is a distilled Top 10 to take you off the beaten track and into the heart of Ibiza. 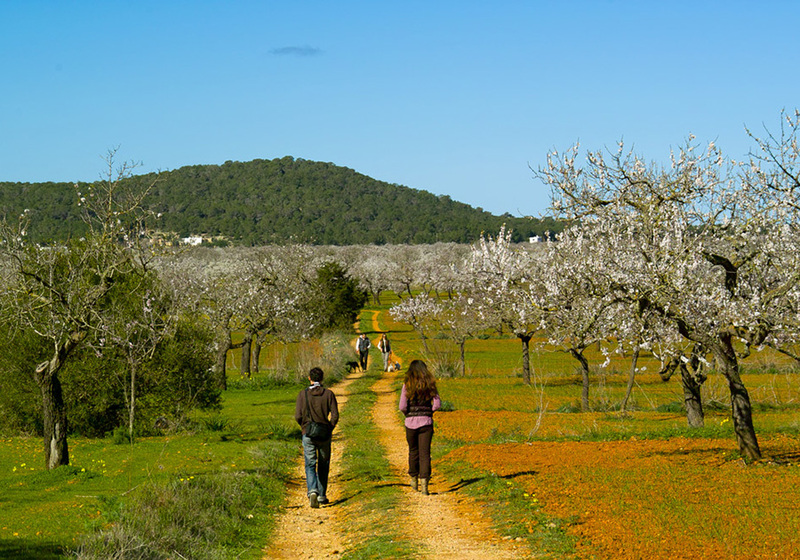 Kandani is a one stop biking extravaganza based in Santa Eulalia. Owner Dani knows all the routes, has the bikes to rent and is just an all round lovely guy. There are a few different groups offering mushroom hunting (go with a professional), which is always followed by a delicious, freshly picked brunch. Kayaks can be rented from many of the beachside sports clubs with or without a guide. Seeing the island from a dolphin’s perspective is unforgettable. Then there is what’s under the sea. From wreck dives to aquatic wildlife, the coastline is brimming with excellent scuba locations. 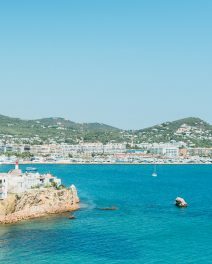 Popping over to Ibiza’s sister island is super easy – charter a boat with a captain or hop on the ferry. Get there before or after August and miss out on the masses. 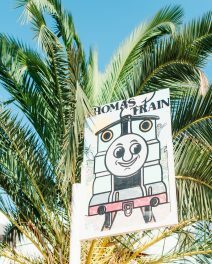 Ibiza’s rich and varied history will soon grab the attention of even the littlest ones. Museums abound – ethnological, archaeological, contemporary art, history – it’s all there. The Necropolis del Puig des Molins is suitably spooky with real life (dead) skeletons and loads of info; it’s a fun family day out. Speaking of Phoenicians, get up close to the various ruined Phoenician villages and structures, including those at Sa Caleta, and imagine what life was like before the Internet. 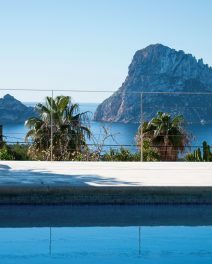 It might not be an obvious thing to go and check out but these majestic and often historic buildings are located in some of Ibiza’s most stunning areas.